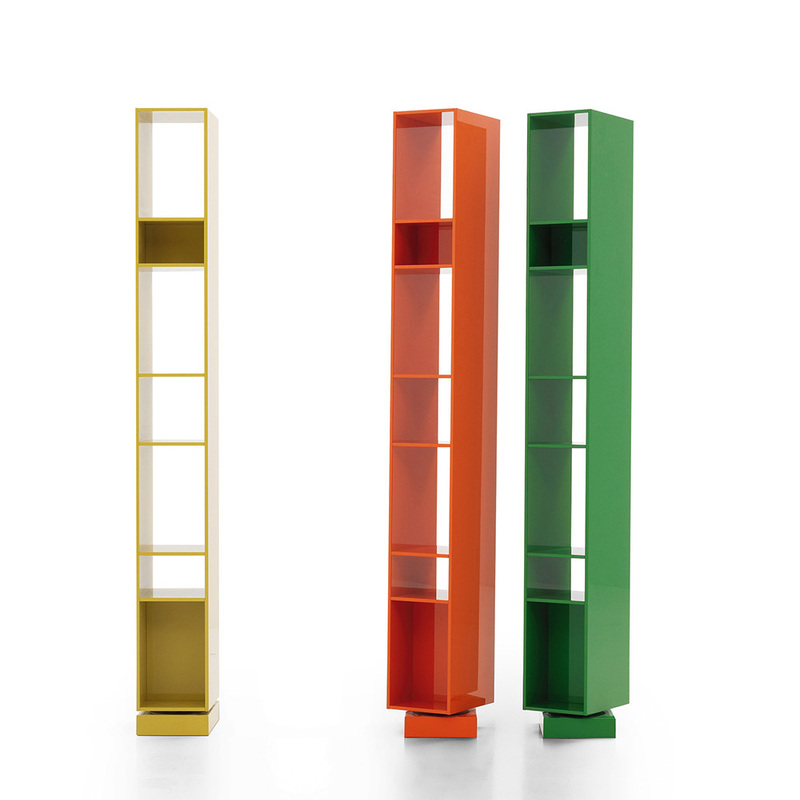 Sidewall is Porro new vertical bookcase. Made up of overlapping modules of variable height, Sidewall is a strong mark, for hanging on the wall or resting on the floor, in the middle of the room. 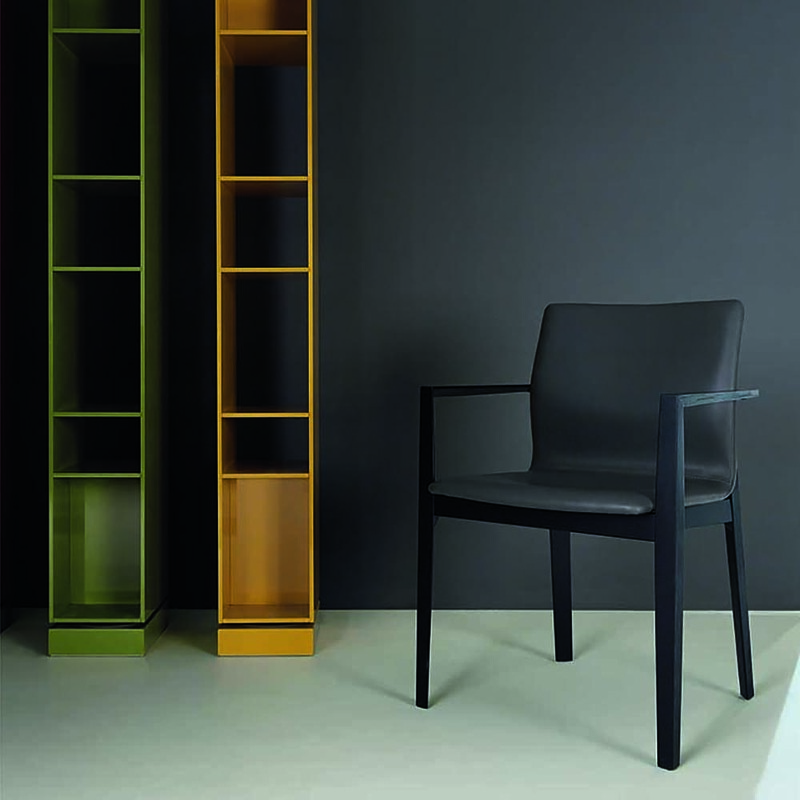 available in matt or glossy lacquered wood.